Before hosting a website, we always ponder over which hosting service will suit our needs. For newbies, it is a rule to always start small with good shared hosting account which is cheap and easy to maintain but the experienced does not hesitate when complicated questions lay ahead in choosing a hosting service. So, does the bandwidth and disk storage features matter? Can the web hosting service host unlimited websites, provide unlimited themes, feature dedicated hosting or is upgradable? There can be a number of things that can go wrong if we fail to choose a reliable web hosting service. 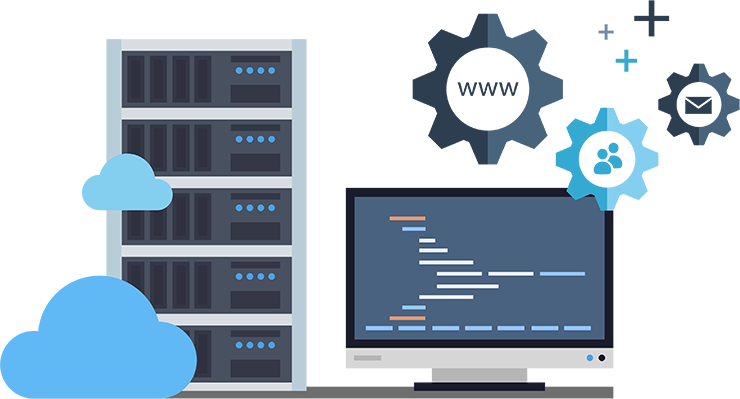 Further, if one plans to grow big in next two to three years it is wise to think long-term and consider picking up a hosting provider that has room to grow from shared hosting to virtual private or dedicated server. This also takes care of more processing power, memory capacity, disk storage and better security features. But, shared hosting websites are normally sold very cheap when you sign up but you get charged too much on renewals and customers generally have to hoop between different web hosts every two years to avoid the pricey market. 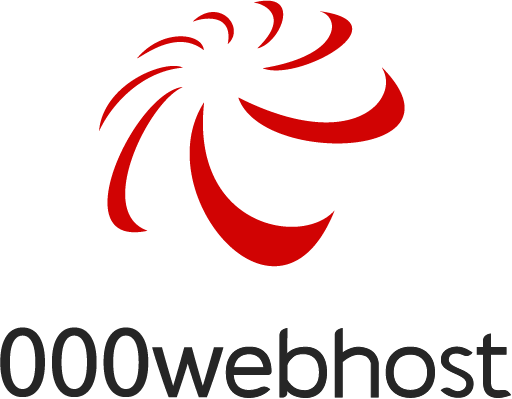 In this article, we will speak about, 000webhost, a reliable web hosting service which is powered by Hostinger and is in business for 14 years. 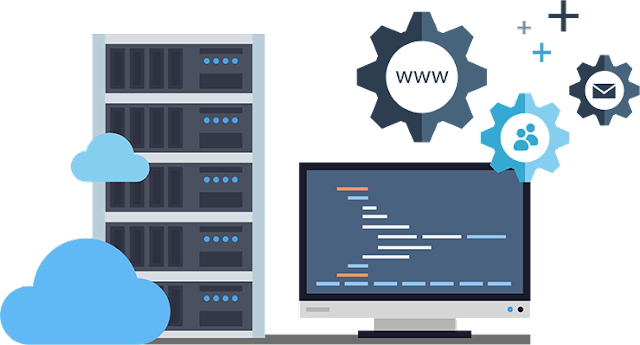 It is world’s first free cloud hosting provider which is built upon cloud data AWX technology, provides latest UX Cpanel for fast web publishing, free third level domain hosting and much more. Let us have a look at what all 000webhost service is capable of and what services it provides to make its customers have an unparalleled experience of hosting their website. Amongst all the important features, the most impressive is the flexibility to run PHP and MySQL from a free account. With some expertise in website building, the customers can use this feature using WordPress and uploading files. Customers with free accounts are eligible to get two databases along with their management and without size limitations. PHP scripts are further used to send out emails automatically. For WordPress users, there could be some restrictions but one can add their own choice of themes, plugins, and widgets. For users who have signed up for a free account, 000webhost provides the flexibility to create a website using easy website builder, WordPress or direct uploading. Along with a website builder one also gets 10GB of bandwidth and 1000MB disk space which is great for websites which do not plan to post a lot of huge images. Further, cPanel allows users to manage their websites and managing backups, databases, emails, FTP accounts and files through a webpage. Also, files are automatically backed up every month or for better security they can be there can scheduled backups for databases and websites. Along with website builder and backing up of data 000webhosting provides a free account that can house up to 5 email addresses which can be used to setup for webmail, POP3 or forwarding. Services such as SMTP access, spam filtering and auto responding are also supported with the free account. Once you form a relationship with 000webhosting, they provide you with every assistance you require. Users opting for free registration can post their queries or search similar questions on forums and get assistance from the active community which is a great way to get help and help others with issues. Customers can choose the option of upgrading to a paid website anytime, where this paid account is bundled with a free domain. Top tier customers can buy additional domains where they get the flexibility to run any number of websites as they do not have caps on bandwidth and disk space and there is not a limit of two databases. This is further supported by 99.9 % uptime, 24 hours live chat support and SSL certificates. 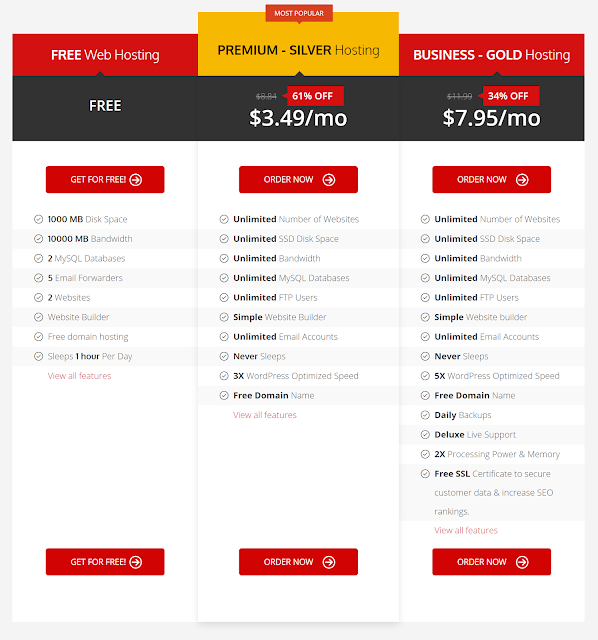 There are two different paid plans one with $8.84 per month the premium- Silver Hosting Plan and other $11.99 per month with Business- Gold Hosting Plan; each having their features which can be opted depending upon the individual’s website requirement. Support PHP, MySQL, Curl GD2, Zend, XML, fopen(), PHP Sockets, Ioncube Loader, .htaccess, and other PHO features. One click web installer to easily install over 50 popular scripts including WordPress, Drupal, Joomla, Photo Gallery and others. Provides free Easy Website Builder which makes professional websites using hundreds of superior quality templates. Instant account activation, no hidden cost, no restrictive terms, extremely fast speed, maximum reliability and fantastic user support. With millions of 000webhost reviews and satisfied customers all over the world, 000webhost is best web hosting provider in the web publishing business. The services provided are top notch with fast web publishing, free third level domain hosting with PHP, MySQL, FTP, no ads, ultra-fast free cloud servers latest SSD storage, ultimate free DDOS protection, free SSL domains and free WordPress web hosting. Also, the rare feature which is also the best one is being able to manage almost everything from cPanel.